Companies are busy telling us that AI and bots and the next wave of technology will take our jobs. But that’s not true. These ideas are certainly going to impact our lives, but this shift will radically change our jobs. The rote tasks will get offloaded to computers, so what’s left? 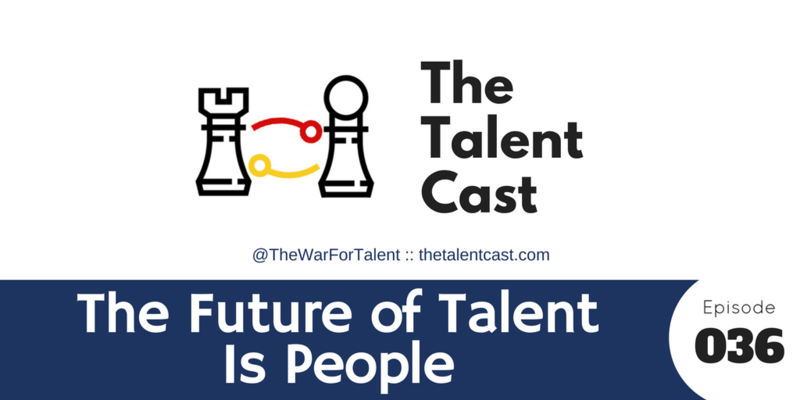 What will the future of talent acquisition look like?